Estimating is a vital part of the project planning phase and involves estimating the project costs, resources or duration. Estimating a project can be a challenging task no matter what the size or budget of the project is. The more complex and larger the size and budget of the project, the more difficult it gets to appropriately estimate the project. Faulty or incorrect estimates will result in delayed deadlines and breaking budgets – two key symptoms of project failure. 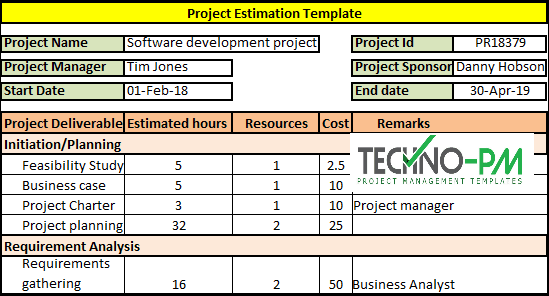 What are project estimation 4 main stages? At this stage the Analogous estimating technique is used. The estimates here are very high level and are mostly based on similar projects that have been done in the past in the organization. During this phase, analogous or parametric estimating techniques are used. Rolling estimates are used every week until the completion of the project. Estimating for a project is important in order to get a fair idea about the size /cost/ timelines for planning purposes. Estimation of cost, resources and time will help to understand when a project will get delivered and how much we will need to spend until completion. Estimates help to set expectations. It helps to show a client what’s going to be done. Who will do it, at what rate, what currency and how much tax and how many hours or days will be required? Estimation can serve as a valuable input to make a significant decision. It also helps in coordination. 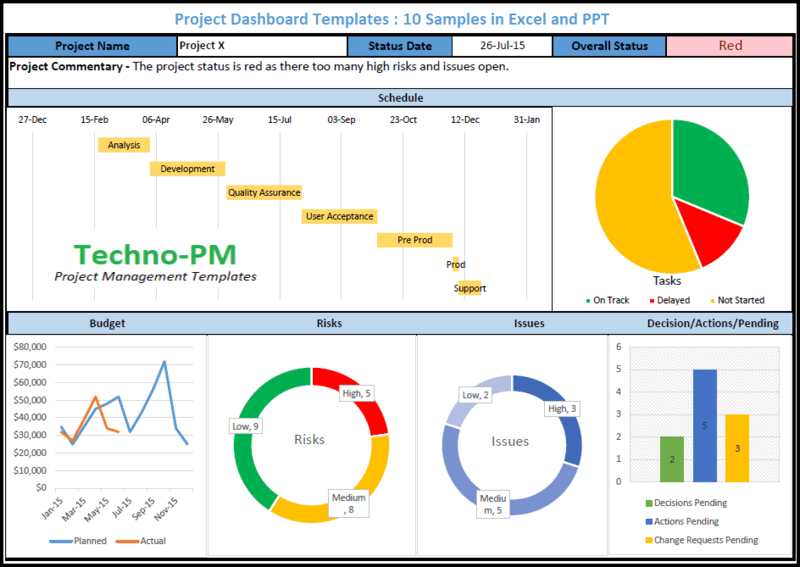 When several teams are involved and there is the dependency of deliverables on a task that needs to be completed by one team, having near accurate estimates will help. For example: A system is being built and has involvement of team A and Team B. If a feature to be built by team A has been estimated to take 10 days to be completed before Team B can build the next feature, Team B can accordingly plan to work on some other deliverable while it is waiting for Team A to build the dependent feature. This is a comparative estimation method, wherein the data from similar projects is taken into consideration while estimating for the current project. It is necessary to make sure that these referenced projects have been successful. This is probably the most common way people get an estimate. People with hands-on experience and understanding of the project requirements can help in getting fair estimates on the project. This is another tried and tested method of project estimation. However, it lacks detailed analysis which can help assess the project’s success ability. 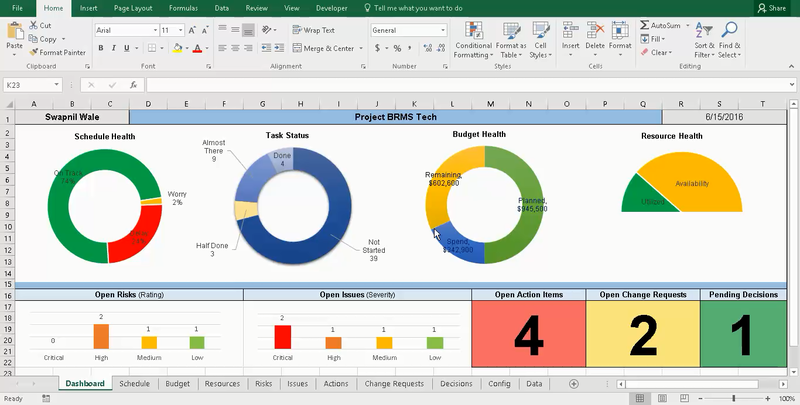 In this method, each task is estimated individually and then the estimates are rolled up to give higher level numbers. This method is more accurate than the top down method. 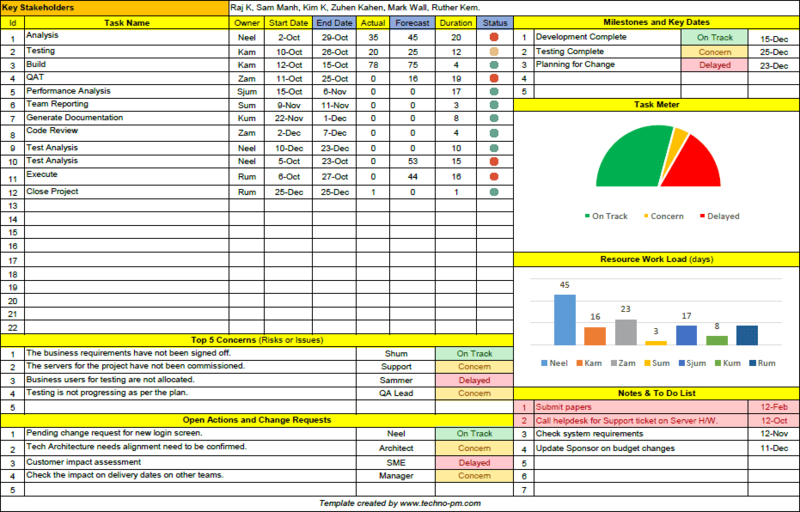 This method auto calculates estimates using detailed data from previous activities. Though this is a quick method to get estimates, the data for these calculations need to be robust. Remarks: Additional comments can be noted in this column. To conclude, project estimation is essential as it helps in getting a fair idea of the cost, resources and time required to complete a project.